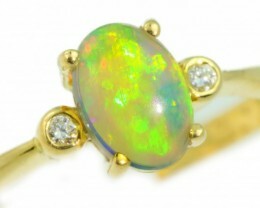 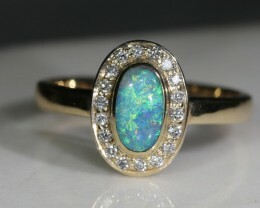 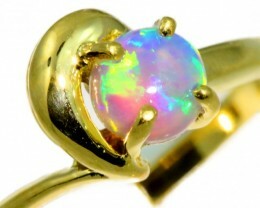 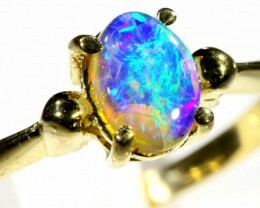 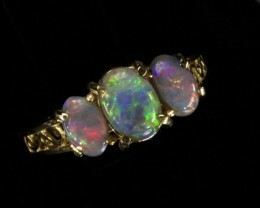 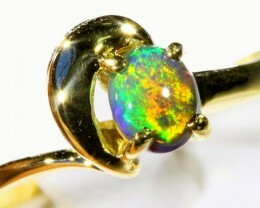 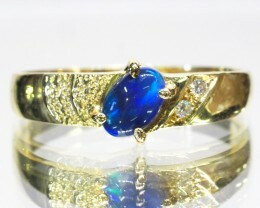 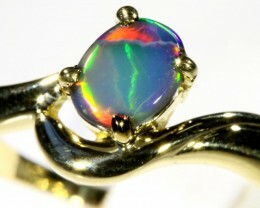 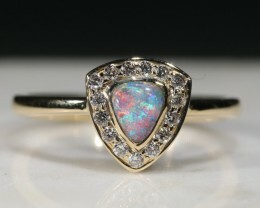 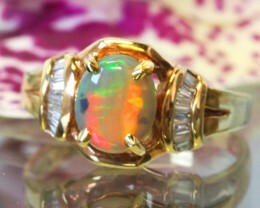 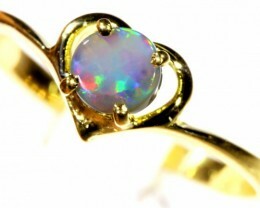 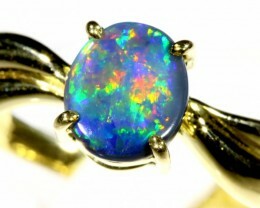 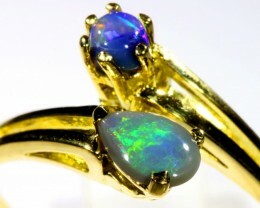 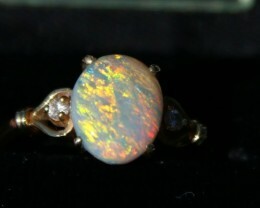 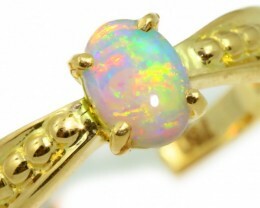 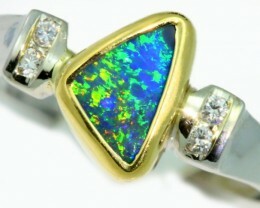 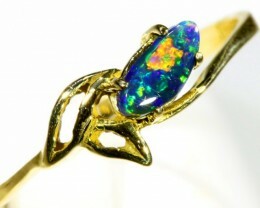 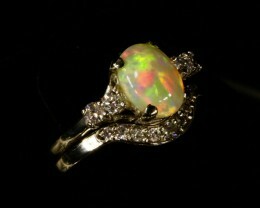 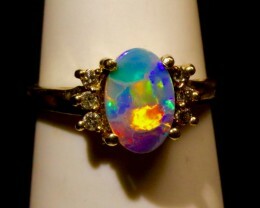 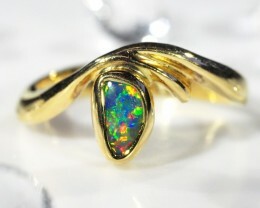 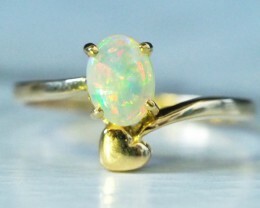 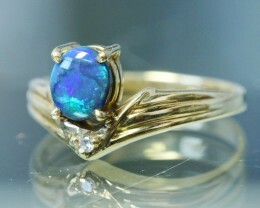 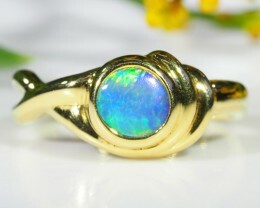 Ethiopian opal engagement ring SET. 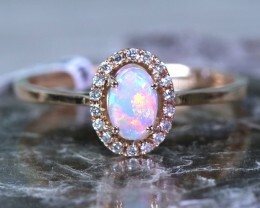 Matching Diamond wedding band. 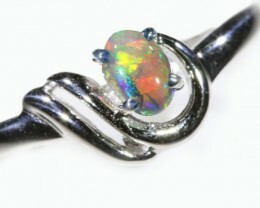 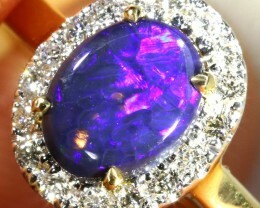 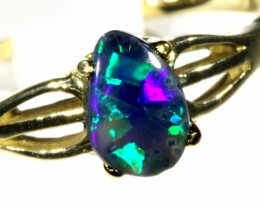 Vibrant Flashy Black Opal Engagement Ring with 6 SI-1 diamond accents. 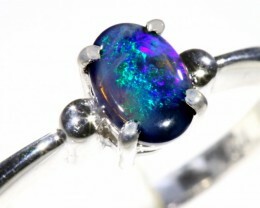 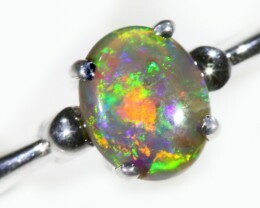 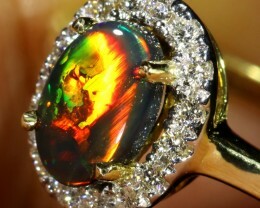 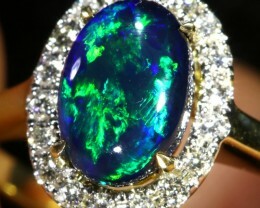 Triple Black Opal Engagement Ring. 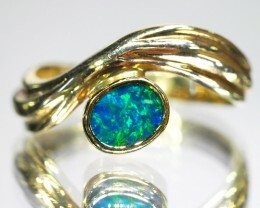 Filigree band.